Another entry in my exploration of VT beers-post hockey. This was really fine and smooth and delicious. I'm not sure it topped my love of Brooklyn Brown, but I have to absolutely appreciate what these guys are doing in the NE Kingdom -- entrepreneurs and artisans turning out a beautiful product. Similar to smuttynose for sure -- it made me think of that brew while drinking it. 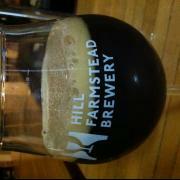 Hill Farmstead though darker maltier and has more body. I prefer hill to both Smutty & Newcy, though i do like those very much. 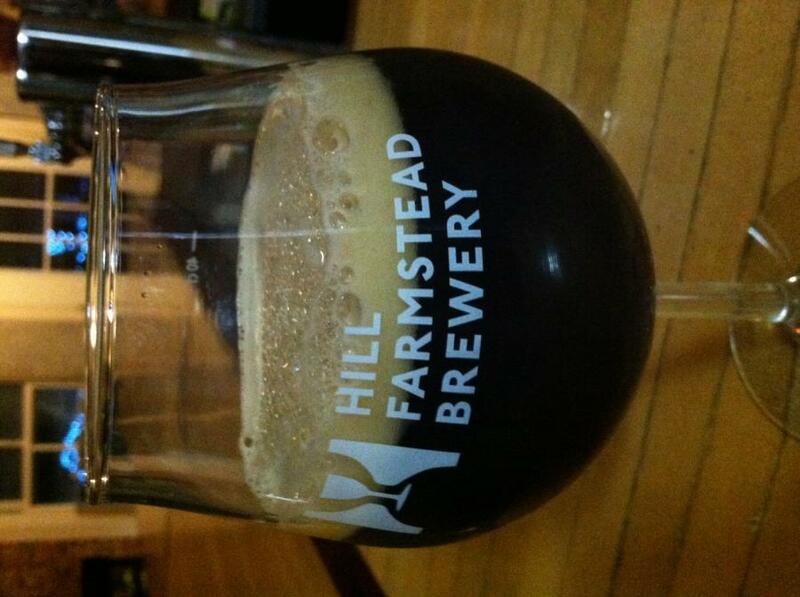 In terms of fave browns farmstead is a close second to Brooklyn brown. Newcy is in a different class in my book since its a british brown and an honest to goodness macro brew which i enjoy a lot but for slightly different reasons than the craft brewed american browns.